In 1784, following his conversion to Methodism, Wilberforce took on two main political aims: The Suppression of the Slave Trade and the Reformation of Manners (or morals). His battle to change the law was not an easy one. William Wilberforce's greatest political achievement was his long fight to end Britain's involvement in the Transatlantic Slave Trade. He used his position as a spokesperson for the Abolition Movement and was the first Member or Parliament to raise the issue in the House of Commons. His battle to change the law was not an easy one, however. Wilberforce achieved the Suppression of the Slave Trade, with the passing of the Abolition of the Slave Trade Bill, in 1807. He remained concerned about the many people still held in slavery and carried on his campaign until the bill outlawing slavery in Britain and all its colonies was passed in 1833 - just days before he died. 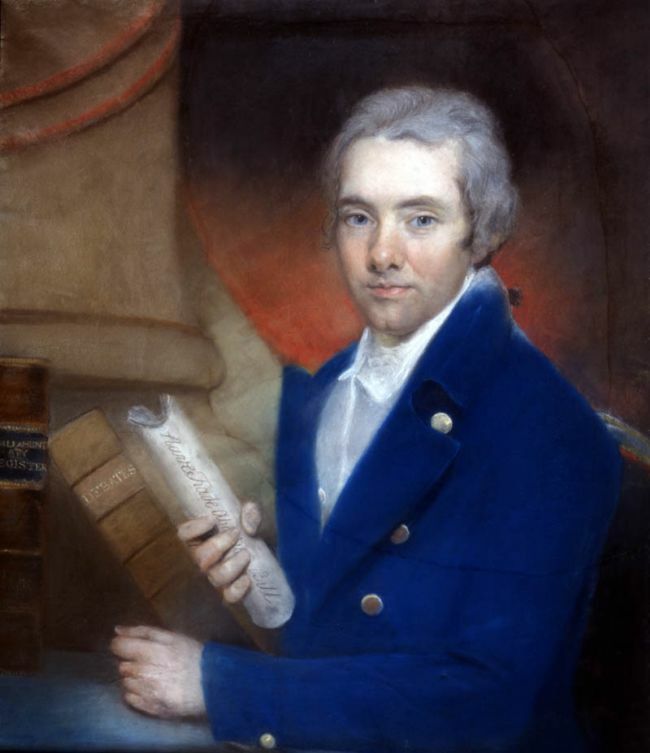 Wilberforce also devoted himself to other causes and campaigns such as the limiting of the hours children should work. Like his contemporary, Quaker campaigner Elizabeth Fry, he also fought for prison reforms, and he was also passionate about policing, education, healthcare, gambling. He appealed for amendments to the Poor Law (to improve the conditions for the poor) and in 1796 became a founding member of the ‘Society for the Bettering Condition and Increasing Comforts of the Poor’. This organisation worked to reform Parish Relief and Workhouses for the poor and improve their general living conditions. Wilberforce was also one of the founding members of the RSPCA (the Royal Society for the Prevention of Cruelty to Animals). He was also instrumental in forming the Proclamation Society which was dedicated to promoting virtue in public life. Their aim was to make the idea of humanitarianism popular. It is estimated that almost 70 separate causes were significantly advanced by Wilberforce's involvement. Although he enjoyed a successful political career, Wilberforce put his many achievements down to ‘God’s will’ rather than his own merits.